On 20th July 2018 the acclaimed Barcelona-based tech house imprint Wow! Recordings will celebrate its landmark 100th release, seeing the label’s esteemed head honcho Mar-T deliver an EP well worthy of its billing. This monumental 4-track offering follows yet another year, for the label, as one of dance music’s most consistent underground imprints and comprises of 4 exclusive dancefloor-ready cuts, in the form of 2 original tracks entitled ‘Forbidden Coco’ and ‘The Prophecy’ plus 2 stellar remixes from rising UK-based DJ/producer Detlef and Detroit techno legend Stacey Pullen. Since its 2006 conception, Wow! Recordings has prided itself on releasing music from a diverse array of established and up-and-coming artists, boasting releases from the likes of; Argy, Audiofly, Betoko, Darius Syrossian, Doorly, Hector Couto, Eats Everything, Valentino Kanyazi, Guti, Paco Osuna, Toni Varga, CAAL, Alexis Raphael, Nathan Barato and Luca Donzelli amongst others plus Mar-T himself. 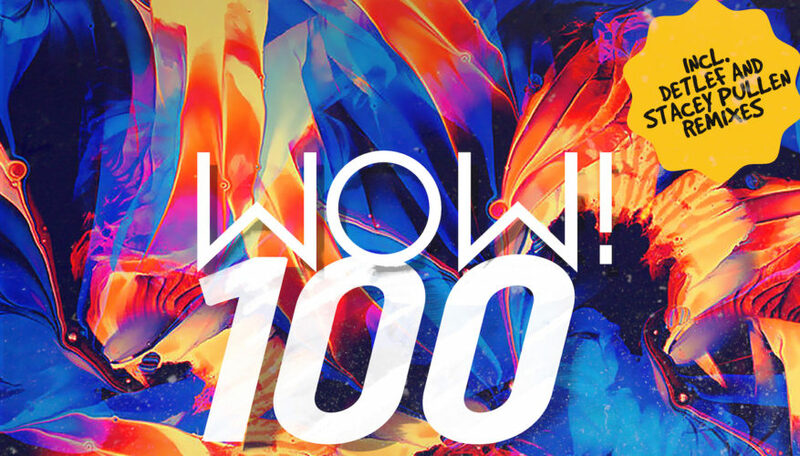 Mar-T It’s 100 EP is available exclusively via Beatport on 20th July and everywhere else two weeks later.